Purple Monster Coupons, Swanky Point of View, and some awesome bloggers are proud to be involved in this giveaway! It’s for an mp3 player and attachments – worth atleast 50$! *Disclaimer- Purple Monster Coupons IS responsible for sending out the prize. Swanky Point of View and All other bloggers are NOT responsible in anyway! Facebook, pinterest, twitter, etc are NOT responsible/liable in anyway for this giveaway! If you want to work with Swanky Point of View please message us at picklejars@me.com! Be sure to stop by Parenting Beyond! for the GRAND PRIZE- your very own Cryoow! Doll!! (value $150)! What is a Cryoow! Doll? A Cryoow! 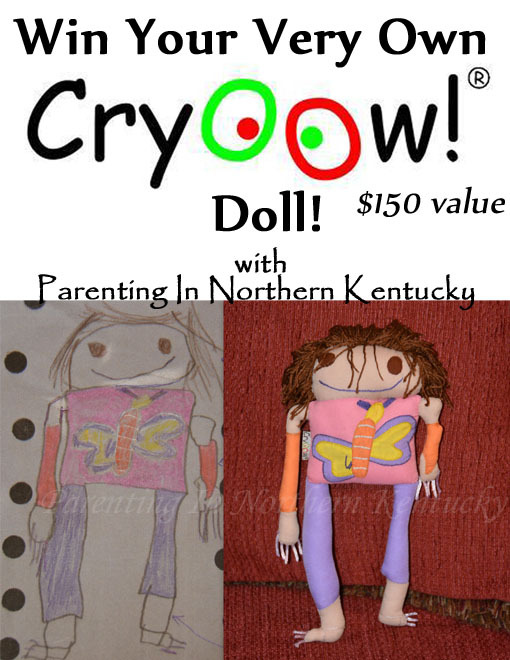 Doll is your child’s drawing come to life. These are so amazing! Cryoow! takes an picture your child has created and makes it into a doll. We aboslutely adore our Cryoow! Dolls!! You can see Parenting Beyond’s full review of them here. Disclaimer: This giveaway ends at 11:59 PM EST on July 25, 2014. 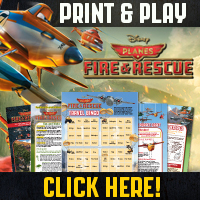 This website and blogger is not responsible for prizes or sponsors that do not fulfill their prizes. Companies and bloggers, if you would like to participate in group giveaway events like this one, please email ParentingBeyond@gmail.com . Thanks so much for the great blog. I love reading everything. Thanks for the sweet giveaway. This blog hop sounds fun for Xmas in July!!! 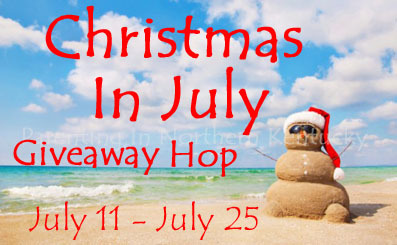 I was wondering when I would first see Christmas in July either online in a format like your giveaways or on TV for commercials selling cars or whatever. You were the first. Not looking forward to this holiday season quite yet but have always loved the concept of its advertising appeal in the middle of summer. Thank you for everything you do and I hope you have a great weekend. I think the Jord watches are really cool looking and a great idea for a giveaway prize. I’ll look thought your blog and see what all is there. Have a great day. Thank you for the chance to win this great giveaway. I have never had a mp3 player before and love music. II enjoy reading your blog. Thank you for all the great information. I am so glad that I just found and followed Your blog! There are so many interesting topics and giveaways here! I love them all! I love your blog! You have great giveaways & reviews! Keep up the good work.